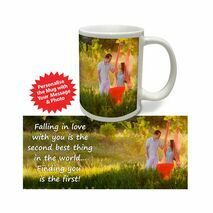 Pick up the perfect Gift for the one you love. 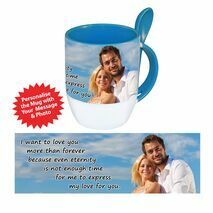 It’s not about the most expensive items but presenting the most memorable, outstanding & impressive present that can make you unforgettable for the one you love. 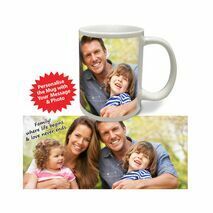 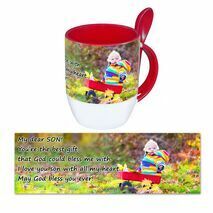 Personalise the Mug with your favourite image. 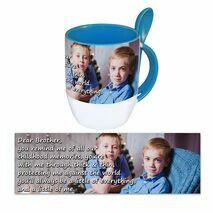 Ajooba has a vast variety of personalised poems and captivating verses with all the feelings you want them to know. 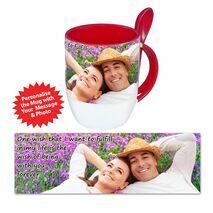 Whether it's a birthday or an anniversary, we have unique and gorgeous ideas for every occasion. 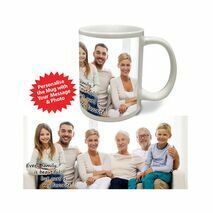 Just take your pick and personalise the mug with your picture and text. 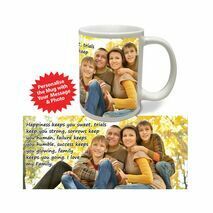 These personalized mugs are great as gifts for your friends or loved ones. 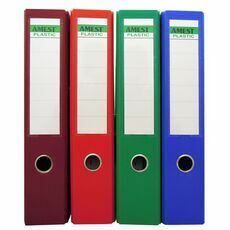 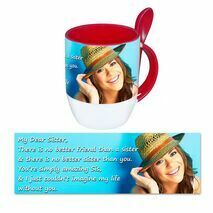 These can also be perfect souvenirs and giveaways for company events and conventions. 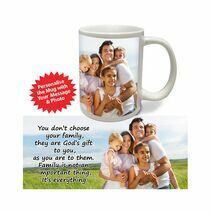 These mugs can be personalized with images and quotes, designed with borders for any occasions. 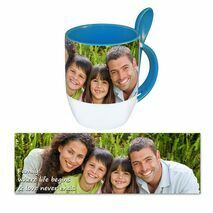 Level up your coffee experience and get motivated to start each day with this personalized mugs. 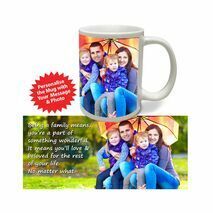 These are perfect as gifts, giveaways or for personal use. 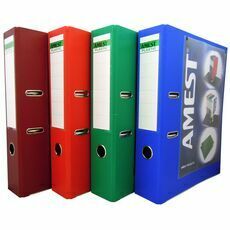 Various designs to choose from.